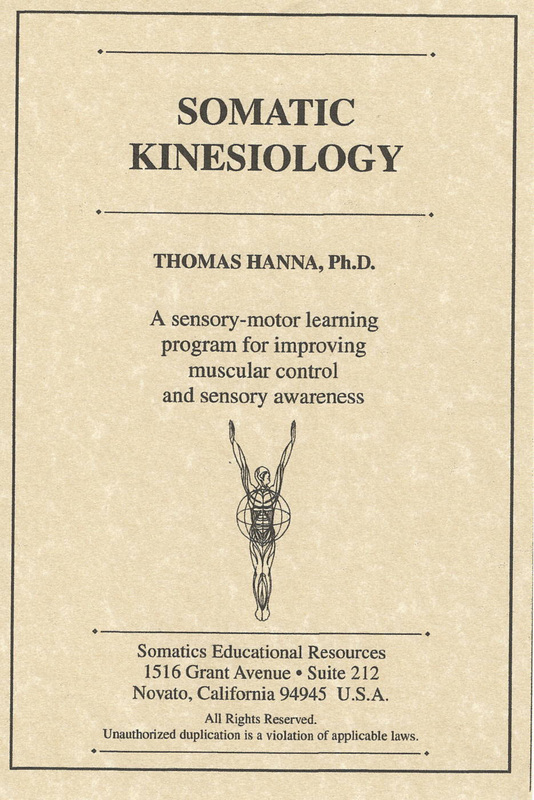 Somatics Catalog - Product Report: "#900"
Somatic Exercises[tm] - Kinesiology A unique course in muscle anatomy. Learn to identify the major muscle groups on your own body by feeling the specific sensation and function of each muscle. Three CDs.